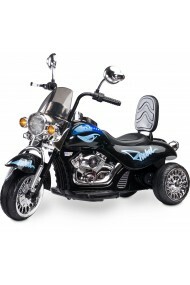 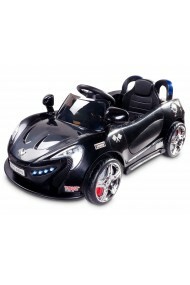 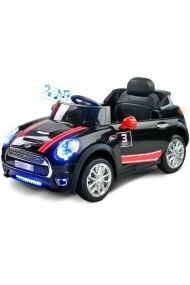 Electric ride-on Maxi 12V black with remote control. 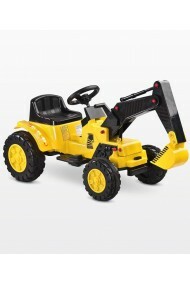 For children from 3 years old up to 25 kg of weight. 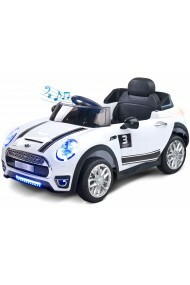 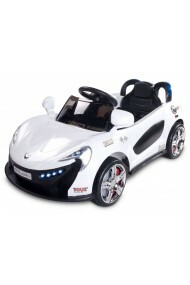 Electric ride-on Maxi 12V white with remote control. For children from 3 years old up to 25 kg of weight. 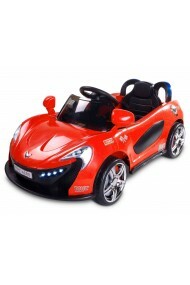 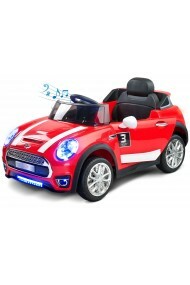 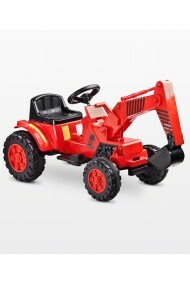 Electric ride-on Maxi 12V red with remote control. 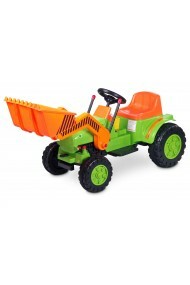 For children from 3 years old up to 25 kg of weight. 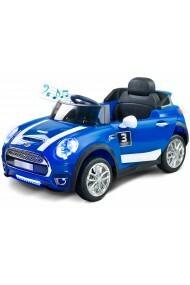 Electric ride-on Maxi 12V blue with remote control. For children from 3 years old up to 25 kg of weight.